In the spirit of Thomas L. Friedman's Hot, Flat, and Crowded, bestselling author Bob Reiss traveled in America's High North over three years and spent time with scientists, diplomats, military planners, Eskimo whale hunters and officials at the highest levels of the government. He traveled to remote villages and sailed on a US icebreaker. 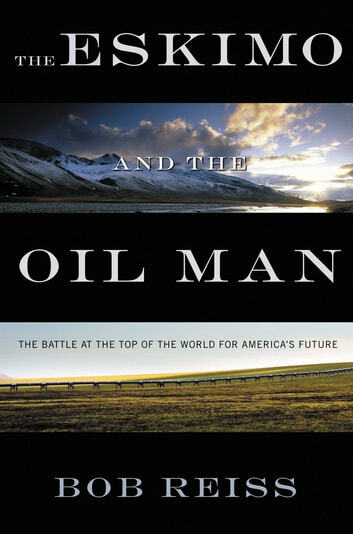 THE ESKIMO AND THE OIL MAN reflects the issues dividing every American community wrestling with the balance between energy use and environmental protection, our love of cheap gas and the romance of pristine wilderness.